Wishing Penny and her team the best of luck! Good luck Penny & Spencer! Looking forward to seeing you dance! 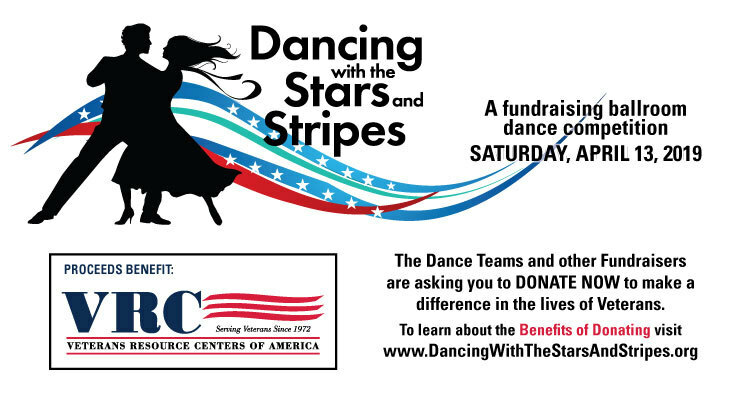 We are cheering on all the Veterans and can’t wait to see you dance the night away! You’re already a winner just by participating in this worthwhile event.